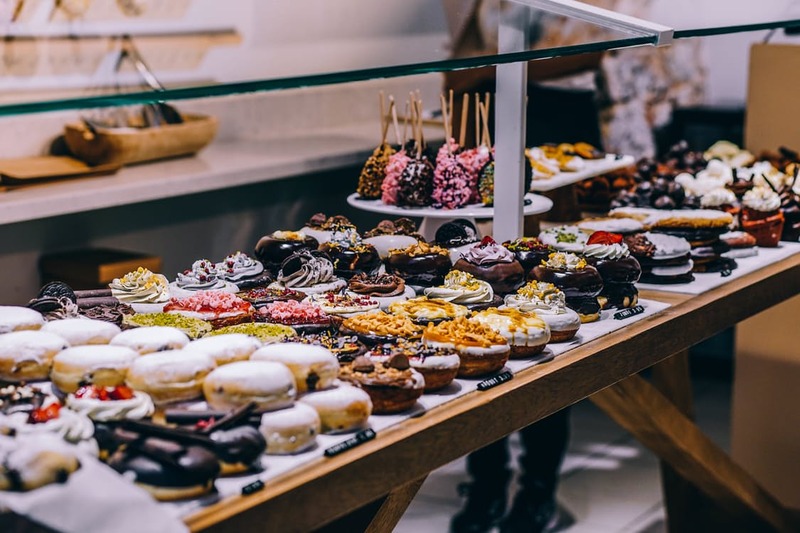 Home Buffet Food Halal restaurants HALAL SERIES: Break your fast at these various affordable buffet restaurants for the last few days of Ramadan! HALAL SERIES: Break your fast at these various affordable buffet restaurants for the last few days of Ramadan! We're down to the last 4 days of Ramadan! But it's not too late to bring your family and friends together for that last minute iftar session before the big day. Pick your place from the list below! 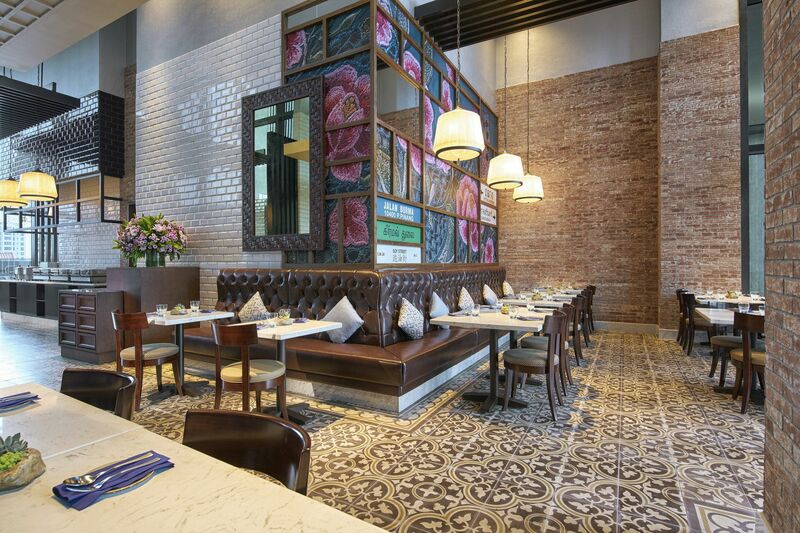 This restaurant is an all-day dining restaurant located at Days Hotel at Zhongshan Park. If you badly need to satisfy your craving for Mediterranean food (and local cuisines, too), this is the place to go. Opens daily from 6 AM to 10.30 PM, be sure to make reservations before you come! Looking for a place to satisfy your Thai food cravings? Look no further than Blue Jasmine! Located at Park Hotel Farrer Park, this newly opened buffet restaurant serves authentic Thai flavours complete with live cooking stations. 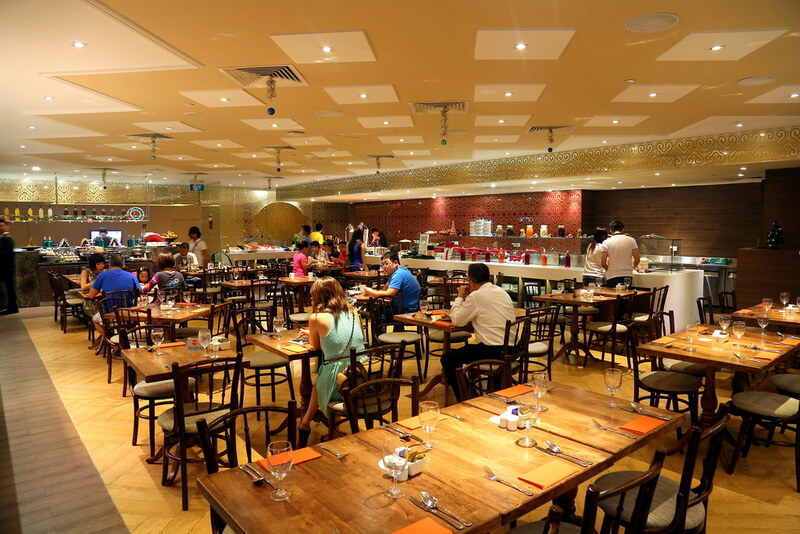 The restaurant only seats 100 pax at any time, so be sure to make your reservations way in advance! Carousel at Royal Plaza On Scotts is no stranger to Singaporeans. With their widespread of fresh seafood, delectable dishes, and decadent desserts, it's a no wonder that this buffet restaurant still remains popular. In celebration of Ramadan, Hilton Hotel created a pop-up buffet specially for the Muslim community! 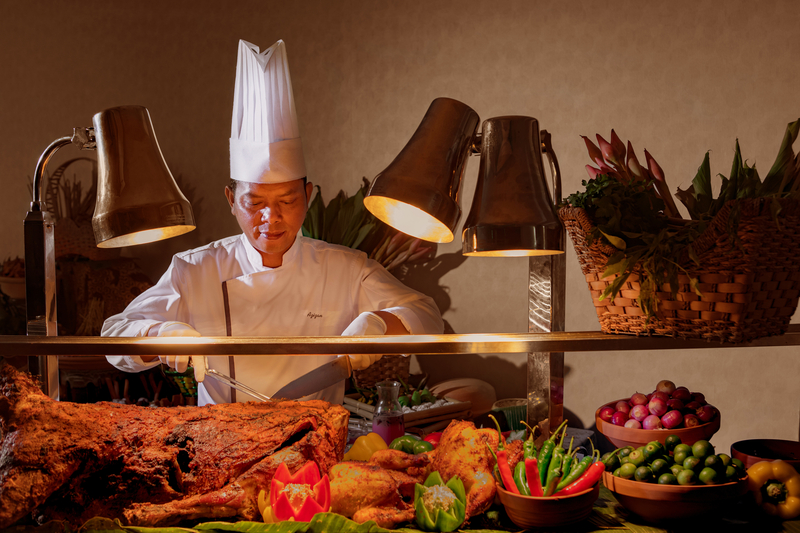 🤗 The pop-up buffet includes local favourites and not one, not two, but six live stations including Roasted Whole Baby Lamb, Ayam Percik and more! What more, enjoy scenic views of the city as you dine because the pop-up buffet is located on level 24 of the hotel. Prayer rooms are also available. This Ramadan, Katong Kitchen is bringing you a Japanese station on top of your favourite Peranakan dishes. Look forward to your Nyonya Laksa, DIY Kueh Pie Tee, Chilli Crab and for durian lovers, a whole spread of durian desserts! 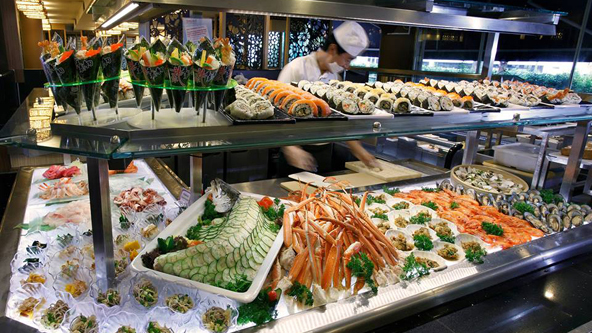 Sakura International Buffet is one of those places where you can have your food in a buffet style, as well as made to order dishes as and when you want it! Choose from a variety of cuisines -- Japanese, Chinese, Western, and Italian, they have everything that you need. If you're a big fan of filling your plate with fresh crustaceans like oysters, look no further! Window On The Park features more homely local favourites like your Laksa, Popiah and Indian-style curries. They also feature a wide variety of delectable desserts to end off a gratifying meal.